Located on the slope of the majestic Himalaya, the journey to the land which is dubbed "the world’s happiest country" is not easy but there are always a lot of visitors waiting to come here. Upon arriving in Bhutan, you can feel the atmosphere of peace, happiness like you are lost in a paradise separate from the development trend of the world. 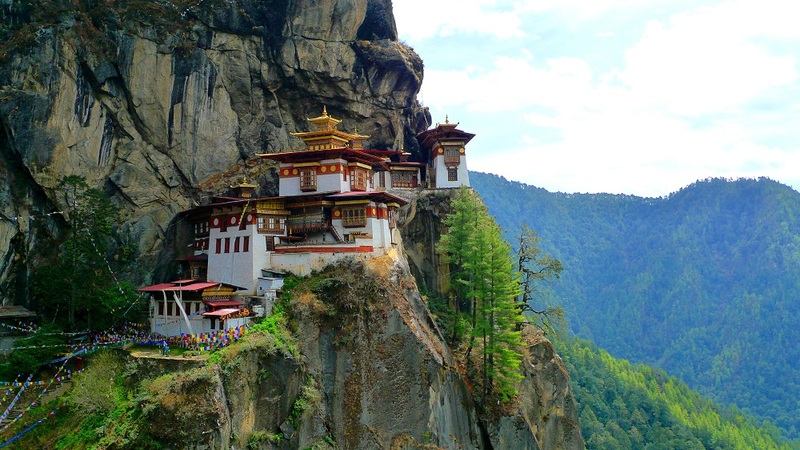 However, Bhutan raises very stringent requirements for visitors. Visa for travelling is only issued in accordance with the request of tour providers licensed by the government. 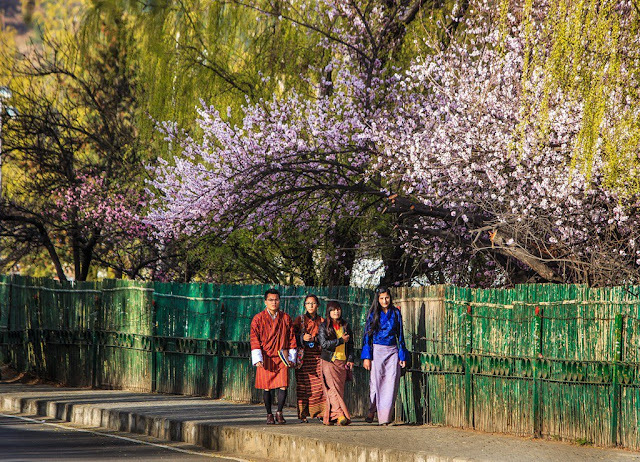 Even for these approved tours to Bhutan, the government has set a minimum price of US $ 200 / person / day for the entire cost, and not everyone can easily have the opportunity to go there. Especially, if you are a backpacker, you will not be issued visa. This is because the government of Bhutan worries about possible negative impacts of tourism on the balance and the vulnerable ecosystem of this small country. In return, Bhutan owns majestic scenery of mountains, unique architecture of pagodas and monasteries and the hospitability will make you overwhelmed. 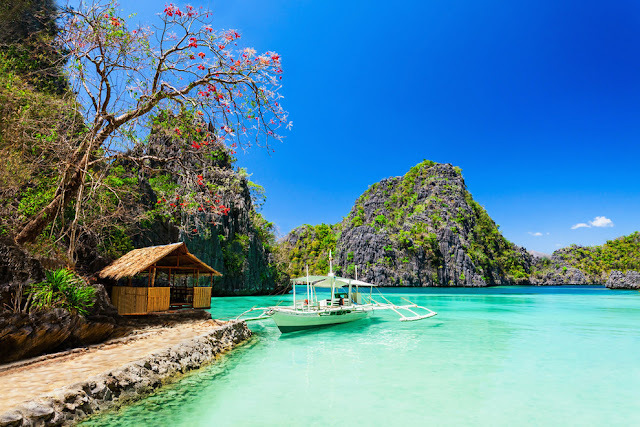 In addition to more than 7,000 islands, the Philippines, in recent years have considered the paradise of tourism with the characteristic elements of culture, nature and the bold marks on history. The people of the Philippines have been known for their great hospitality, enthusiasm and warmth. All are smiling, welcoming every traveler from distance. Besides, with the diversity of culture, convenient transportation, rich culinary, charming scenery along the bustling cities promise to bring you an exciting trip to this country. 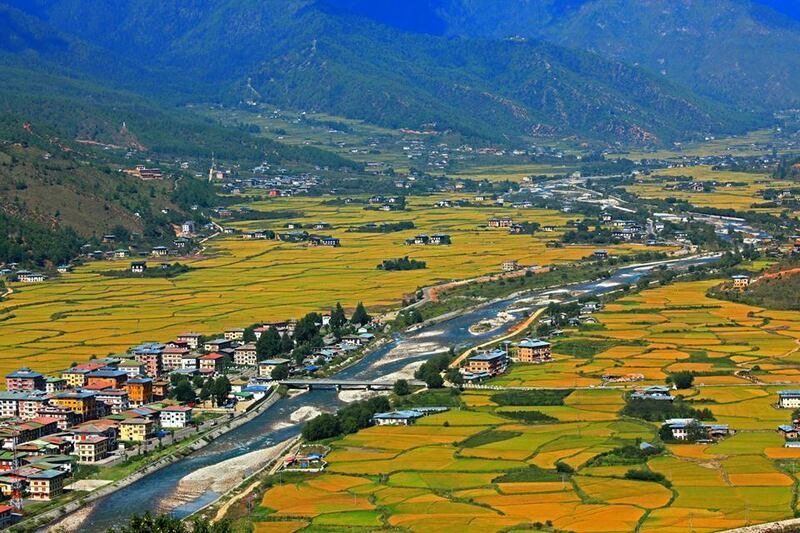 Phuong Hoang is an ancient town of China, located in Phuong Hoang District, Ho Nam Province. 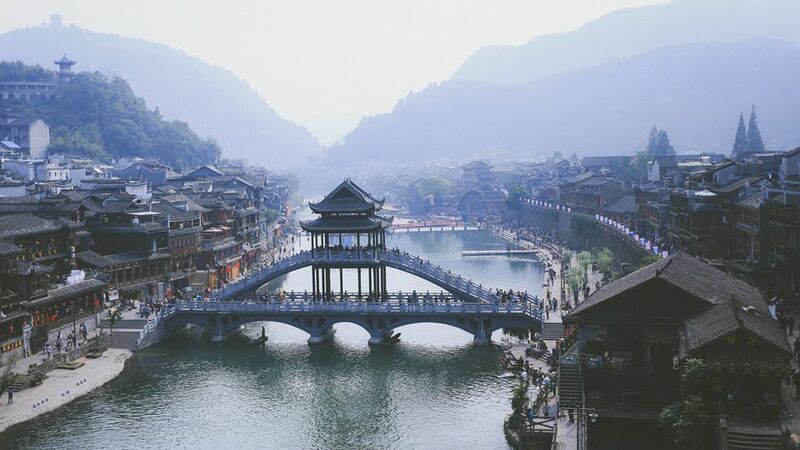 The ancient town was built on Da Giang River over 1,000 years ago, but it still keeps the intact culture, architecture with old houses close to the mountains. 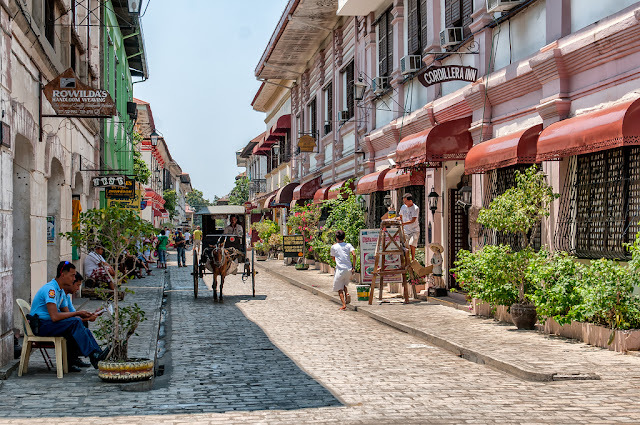 Make a sightseeing tour around the town; you could easily see the daily activities of the locals here. Beside unique habits and customs, Da Giang River flowing through the ancient town has become an exciting attraction attracting more tourists. 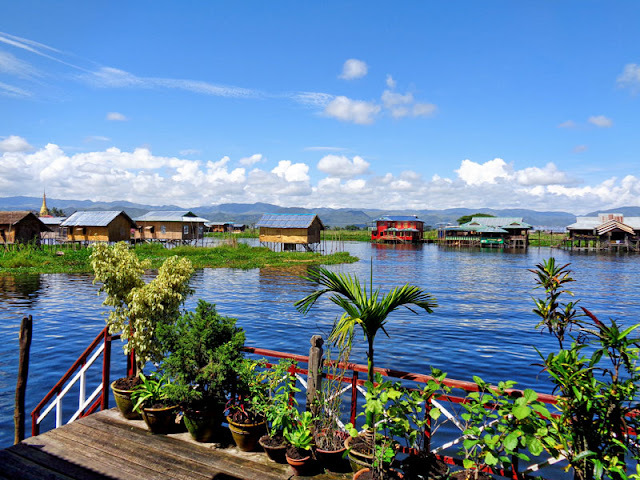 As an ancient country with great religious architectural works and nature brings a rustic breath because it has not been influenced by the impacts from human, Myanmar starts to be brightened after a time being forgotten. 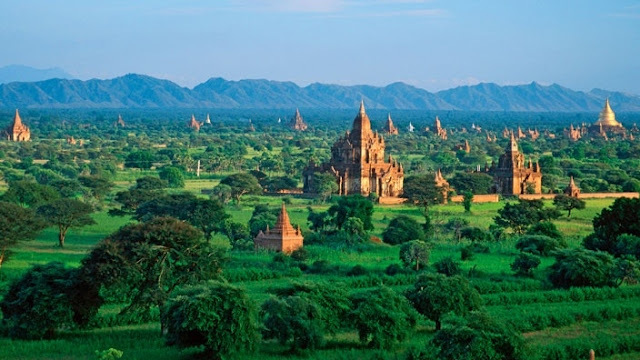 Although Myanmar has just opened to welcome tourists in recent years, this country has not focused on tourism so when traveling to this country, you will feel like you are travelling to a land filled with mysteries. 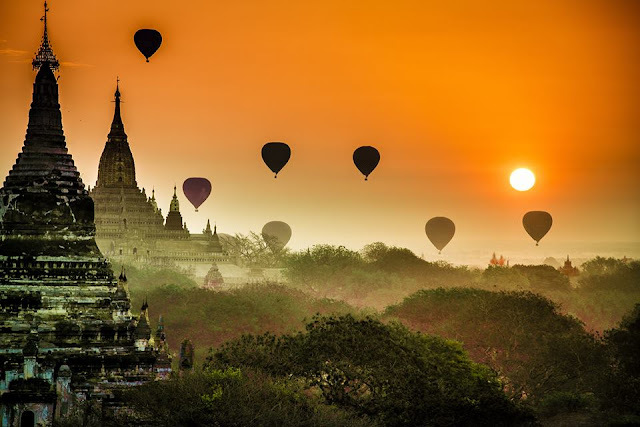 The most exciting thing of tourists is admire the ancient beauty of pagodas, temples; stroll around small beautiful villages to explore the local life or simply get up early to admire sunrise on balloons to feel the peacefulness and the slow pace of time. 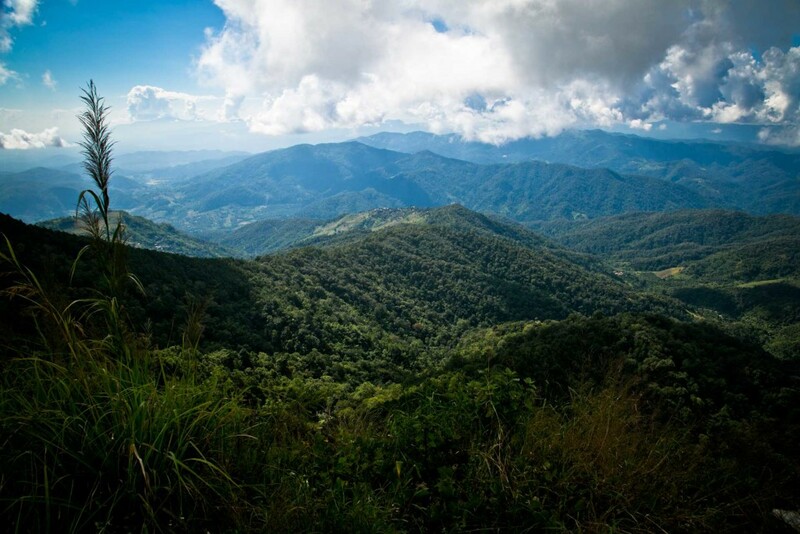 As the tourism center in the north of Thailand, Chiang Mai is the mixture of the ancient culture and the modern one. It has become the most attractive tourist destination in Asia. 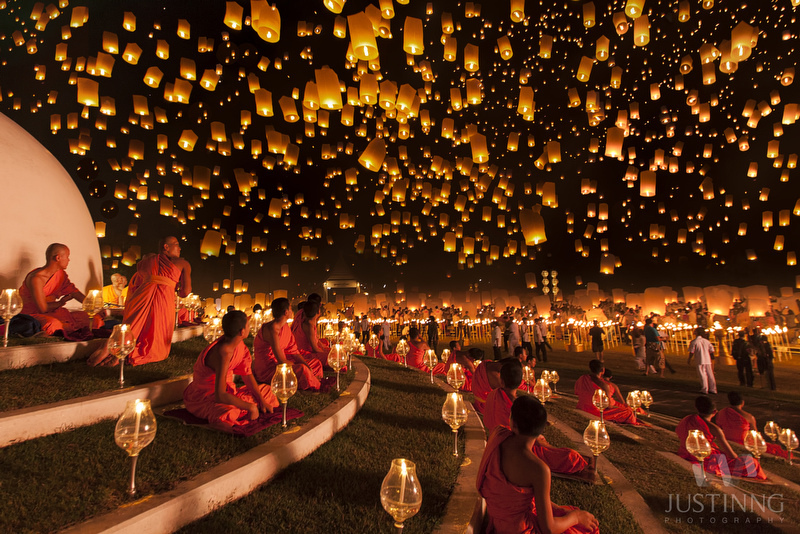 Chiang Mai amazes tourists by its rustic beauty from the poetic scenery of nature on the winding hill, the bustling night markets or the festival of sky light. With the richness in history and the long- lasting religion, Chiang Mai also has many pagodas, temples such as Wat Chiang Mai, Wat Phra That which attracts pilgrims. Besides, Vietnam is also one of best places to visit in this summer. Let's plan the awesome Vietnam holiday packages to enjoy the beautiful beaches and many other destinations in Vietnam. 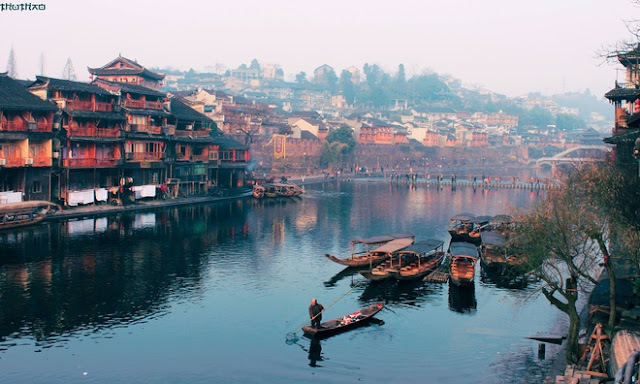 This is really an exciting tourist destinations you should visit at India. Explore the beautiful hill stations of India and enjoy the serenity. In this cycling tour, we would start from Gateway Of India, Mumbai, and would go past sun-washed beaches of coastal Maharashtra, unassuming villages, and thickly green hillsides before finally landing in Goa. The trip is designed to take you through the vibrant coastal side trails, rich in enthralling landscapes, local interaction, cultural experiences, monuments and temples and a distinct array of food. Besides seeing the real Maharashtra or real India at close quarters, we would also encounter a multitude of challenges, making this is a memorable trip for all those who are young at heart. If you decide to go to Europe on the other hand a perfect way to see the cultural heritage and the abundance in history is to visit a country on the border of two continents - Portugal. Portugal holidays are amazing and a warm recommendation to fellow Aussies.